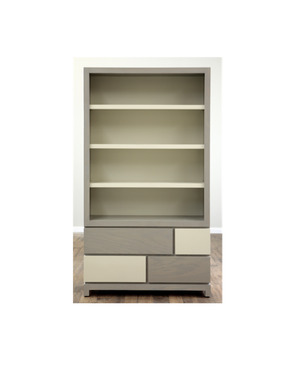 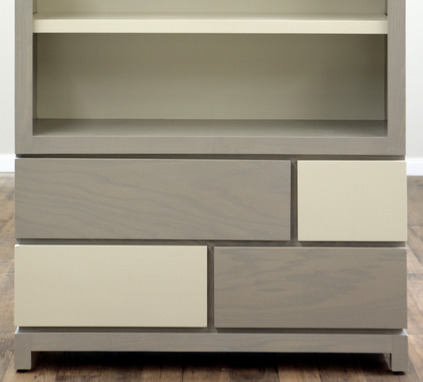 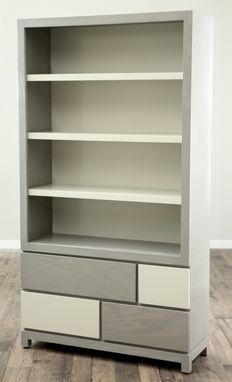 Sleek lines, geometric forms, and functionality are the key ingredients for the Willow Glen Puzzle Bookcase. 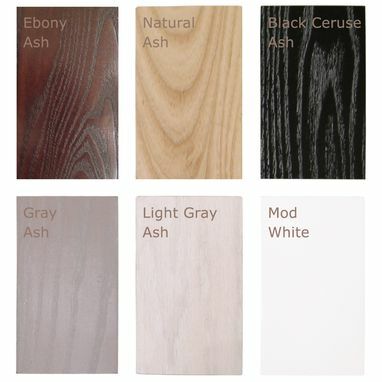 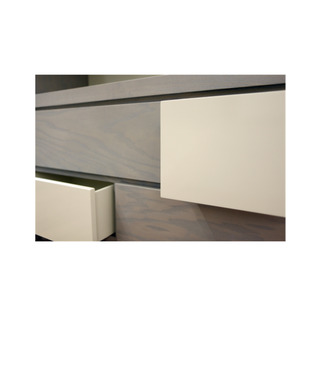 Full extension, soft closing glides, custom capabilities, numerous standard and limitless custom finishes. This Classic Mid-Century Modern furniture redefines Heirloom quality that will withstand the test of time and grow with your Baby to Child to Teen to Adult.